Cars with no wheels can be shipped too! While having the car driven on the trailer is easy, moving an inoperable vehicle can be a huge trouble. Finding the right company for that can be even harder, you have to concentrate and do your research for the perfect company for you. That will also have the most affordable price. 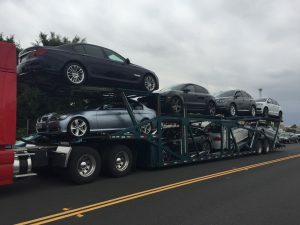 You need to be sure that the company you are booking your shipment from can handle the type of vehicle you have; every type has its specific way of moving, so each type needs certain handling. Indianapolis Car Transport is a multi functional company and can provide any vehicle type equipment or type of vehicle transport. Vehicles that are damaged — Vehicles that won’t roll, need to be loaded by a roll-back tow truck or a forklift. When picking up a vehicle at a salvage auction a forklift is generally available, an adequate size forklift will also be necessary at the time of unloading. Vehicles that have mechanical issues — If the vehicle doesn’t start at any point of the transport it is considered non-running. Generally, if it doesn’t start a winch is used to get the vehicle on and off the trailer. 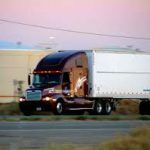 Vehicles that have no key — When shipping vehicles with no keys wheels must be pointing straight and transmission be put in neutral. You need to provide extra fees to load the vehicle at the pickup location and unload on delivery. Any of these issues can be handled by a company like us, Indianapolis Car Transport. 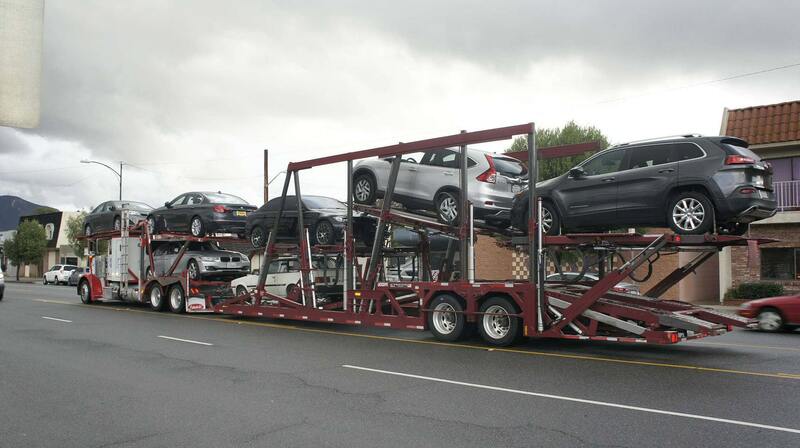 Here, you can find the best options of vehicle transport to ship your inoperable vehicle. It doesn’t matter what issue it has, you can choose from Open Transport, Enclosed Shipping, Expedited Car Transport or Door-to-Door, which is our standard way of pickup and delivery processes. Feel free to ask any question that might bother you in any situation. If you are new to this industry, and don’t know the steps of car shipping process, our live agents are ready to help you with any information you may need.